With mobiles literally becoming our life-saving gadget, whether to click pictures or to play music or to watch videos requires a lot of space. In order to save annoyance of the phone beeping of low storage, Strontium Mobile memory cards are the perfect solution. 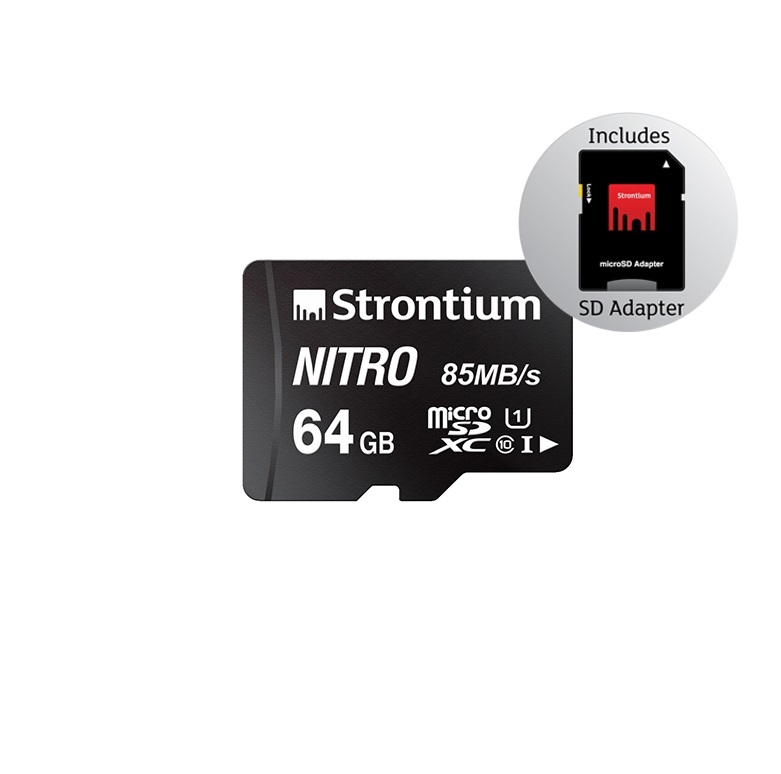 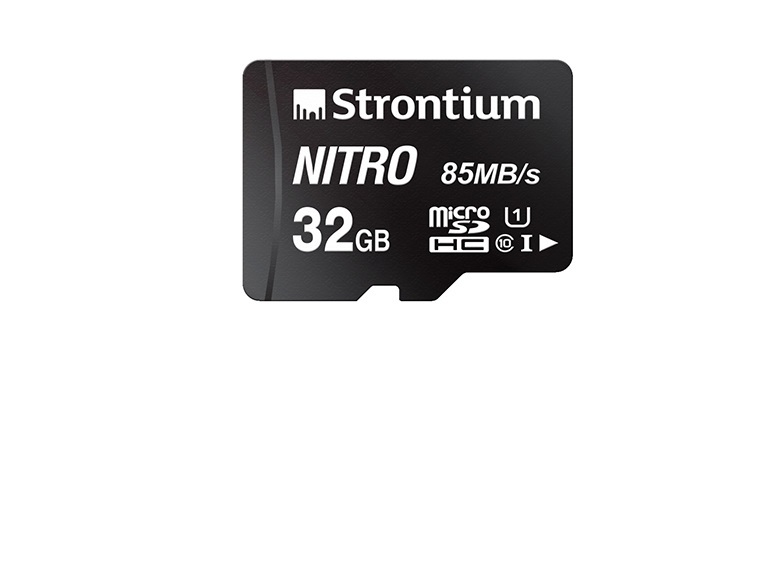 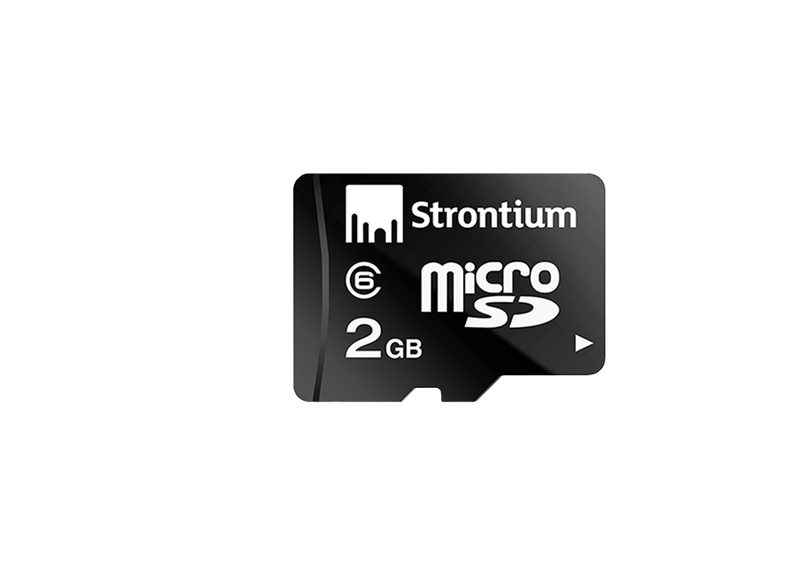 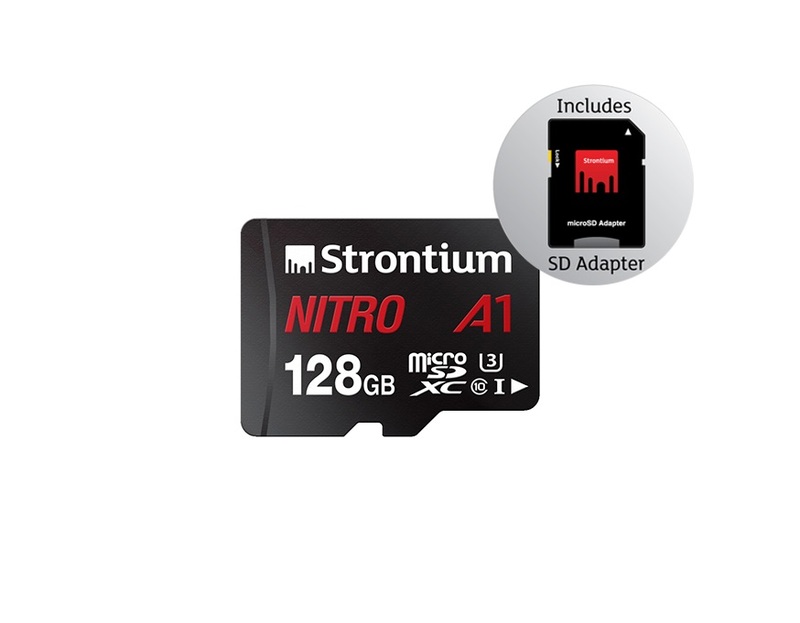 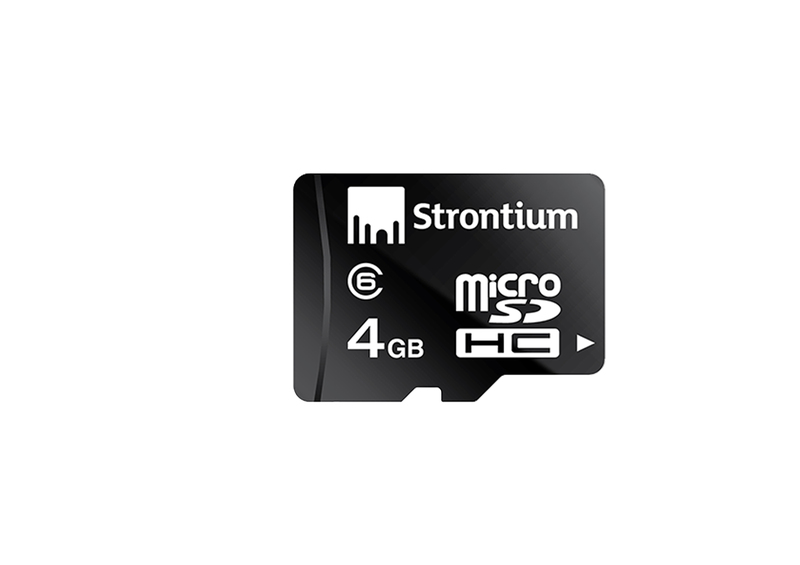 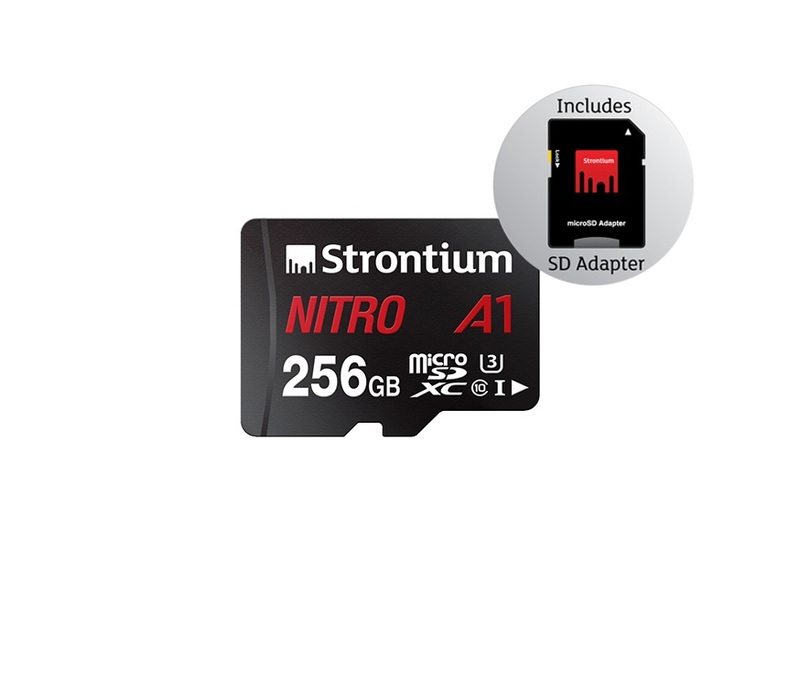 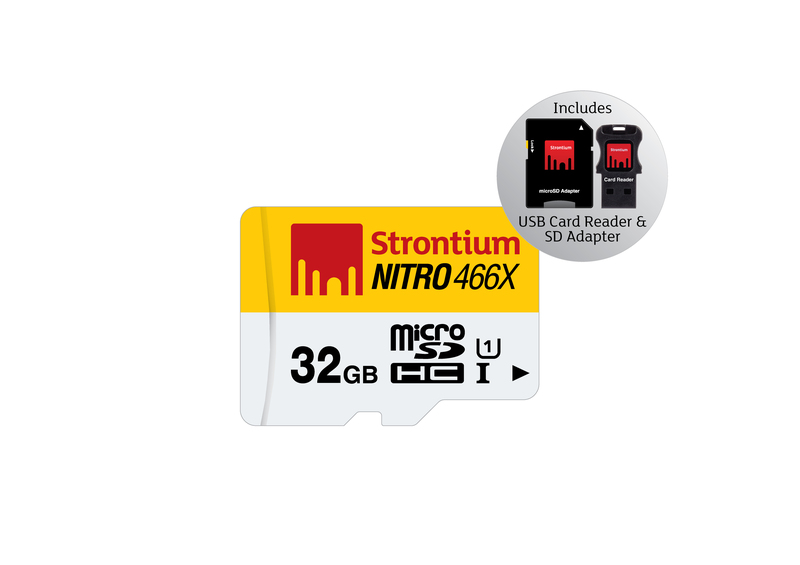 Strontium Mobile memory cards also offer an impressive storage capacity ranging from 2GB to 256GB as external storage apart from the internal storage available on your phone, which would suffice consumers to store high quality data. 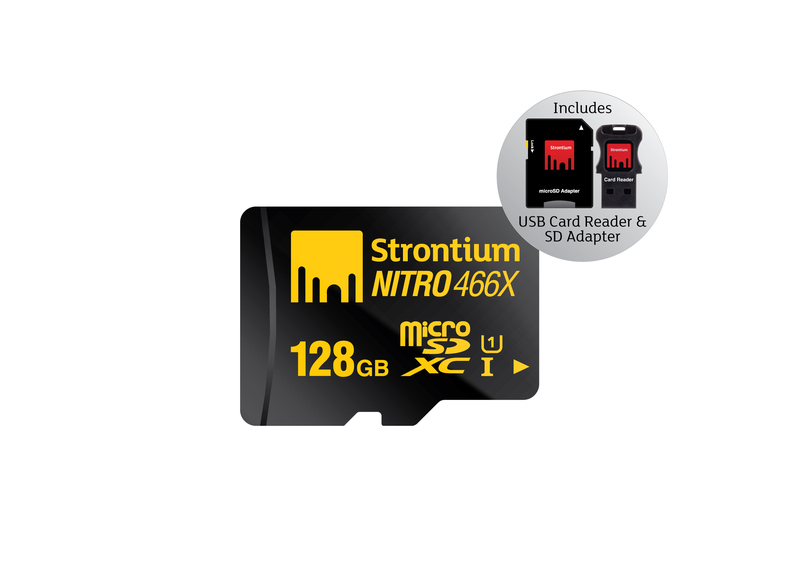 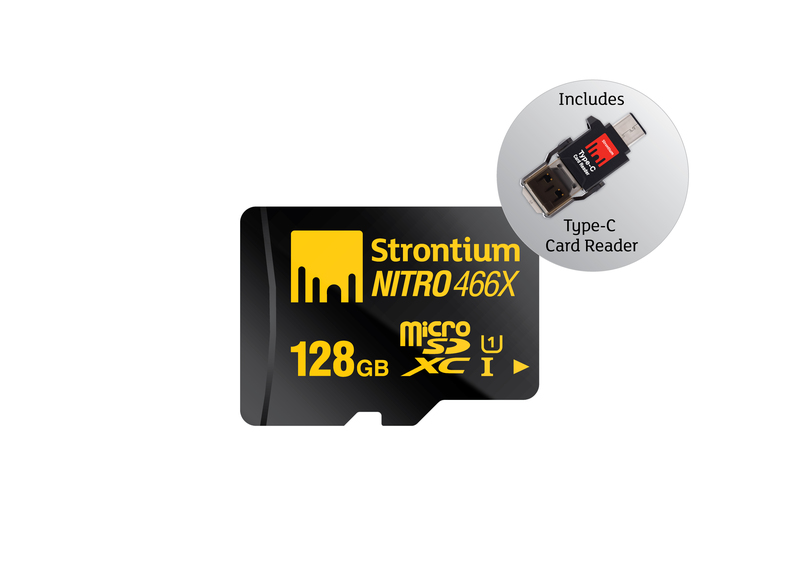 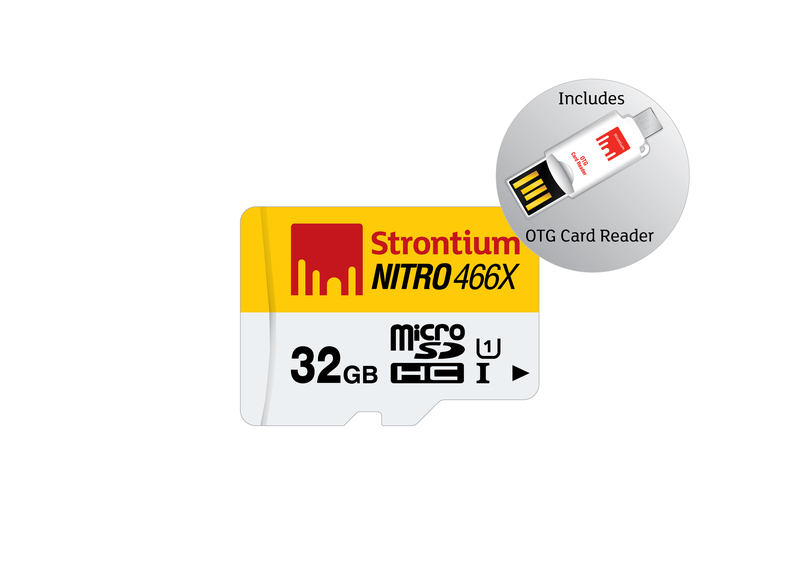 The NITRO U1 micro SDHC/XC flash card provides a transfer speed of up to 85MB/s which comes in an ultra-thin body and provides a memory classification ranging between 16GB and 256GB capacities. 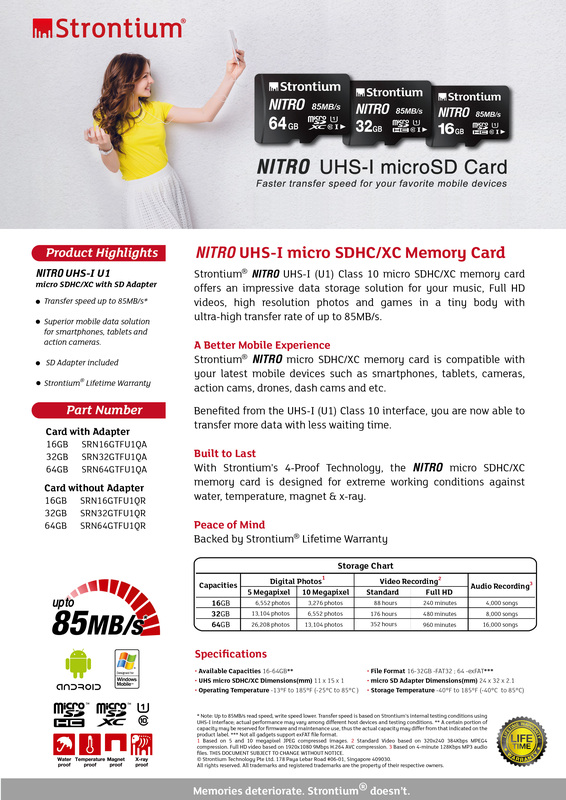 Whereas, NITRO UHS-I Speed Class 3 cards provide a transfer-speed performance of 95MB/s read and 85MB/s write which suits high-quality videos such as 1080p, Ultra HD and 4K videos too. 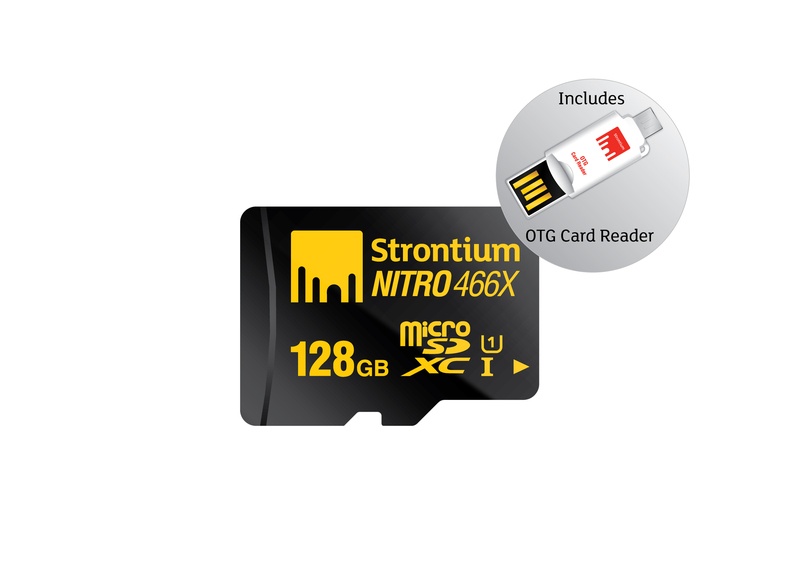 Now you can be number one in the tech game, owing to the latest application of these memory cards. 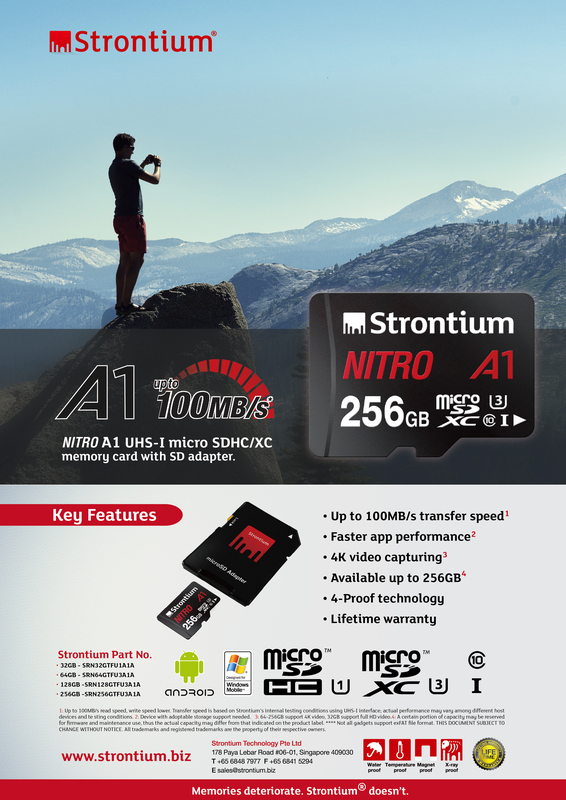 There are other NITRO MicroSD cards which are endowed with a UHS-1 Class 10 transfer speed to ensure easy transfer. You can connect these memory cards to either your UHD TV, laptop or smartphones and enjoy your data on a better display screen with stunning colours and clarity. 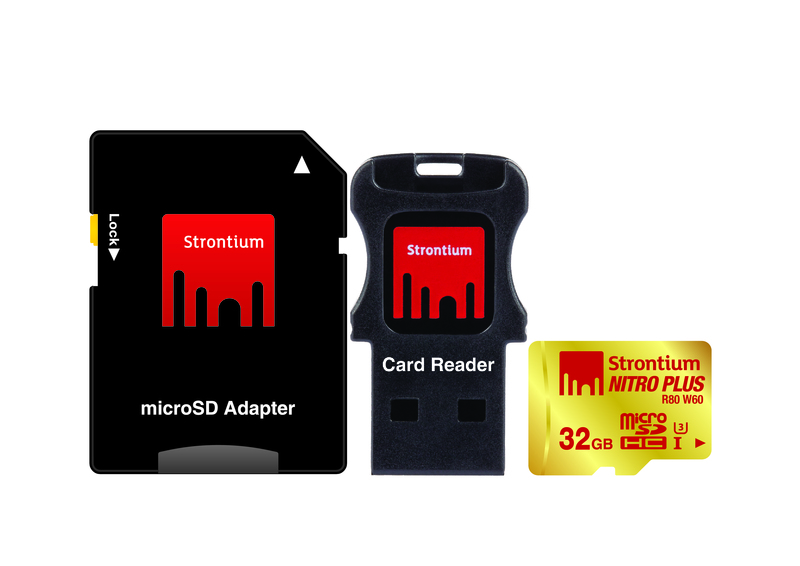 With Strontium mobile memory cards, you can bring the virtual a step closer to reality!